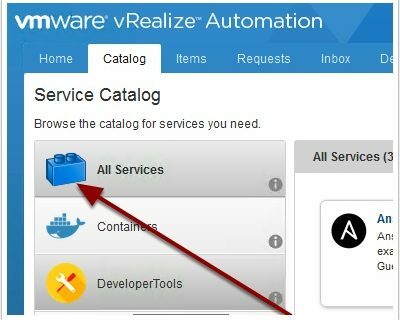 In this guide I will show you how to install and get started with the vRealize Cloud Client command line tool. 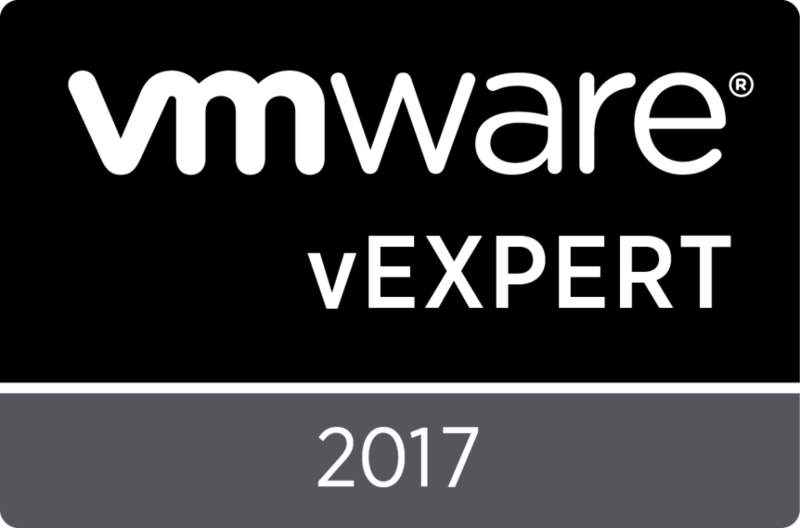 In this guide I will walk you through how to change that pesky All Services icon to one of your choice. 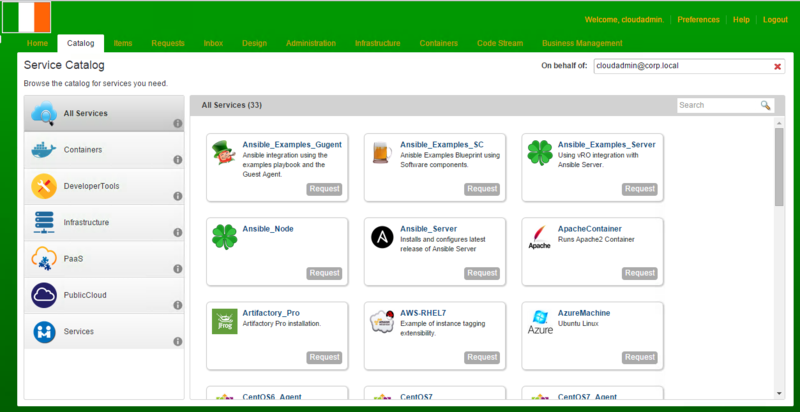 In this guide I will show you how to use the vRA 7 REST API to perform day 2 actions on a VM. 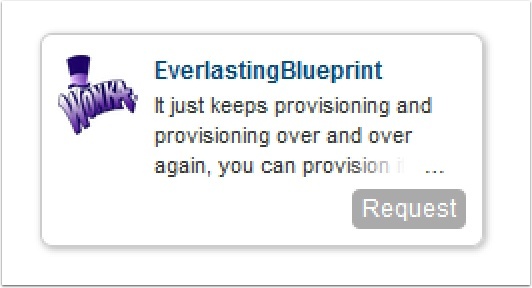 This is common for users or developers that want to programmatically control the VM’s provisioned from vRealize Automation. In this guide I will show you how to enable the new Scale out/in feature introduced in vRealize Automation 7.1 to allow your end users to scale their Kubernetes deployment in the portal. Let’s get started!